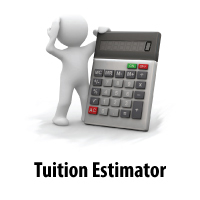 Tuition and Fees, and Housing for SUMMER TERM 2019 are due by 4:45 p.m. on May 22nd, 2019. 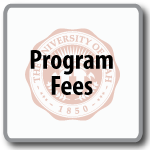 *NEW* All Resident and Non-Resident Undergraduate students will be charged a flat $30 Student Success Fee per semester. The Student Success fee will allow the U to make essential investments for undergraduate students in services and supports that have a proven impact on increasing retention and completion, as well as fostering a successful transition from college to career and/or continued study. Non-Matriculated & Second Baccalaureate Students Taking Graduate Courses: Beginning Fall 2011, non-matriculated & second baccalaureate students registering for one or more graduate level courses on their undergraduate career, will be charged graduate tuition rates for all courses taken. 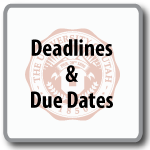 Payments collected after 4:45 p.m. (MDT) on the tuition due date, but before the class delete process is completed, will be assessed a 20% late fee (not to exceed $60). 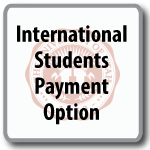 Tuition and late payment fees must be paid at the time of registration if initial registration occurs after tuition due date. 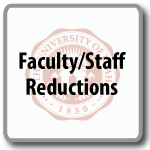 All resident and non-resident students regardless of class standing will be charged an additional $22.28 per credit hour for undergraduate courses taken in the College of Science. All resident and non-resident students taking 3000-5999 level courses in the School of Business will be charged an additional $244.13 per credit hour. All students, regardless of class standing, taking Business Masters Courses, will be charged an additional $597322 per credit hour for credits taken in graduate level courses in the School of Business. Upper-Division Nursing Courses. All students regardless of class standing will be charged an additional $93.15 per credit hour for credits taken in upper-division courses (3000-5999) in the College of Nursing. Upper-Division Engineering Courses. 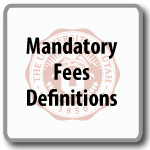 All students regardless of class standing will be charged an additional $58.29 per credit hour for credits taken in upper-division courses (3000-5999) in the College of Engineering. Engineering Graduate Courses. All students, regardless of class standing, will be charged an additional $83.26 per credit hour for credits taken in graduate courses (6000 and Above) in the College of Engineering. If you have paid tuition or have a payment agreement, no automatic process drops individual classes if you do not attend class or meet required prerequisites. Once you register, you are officially enrolled and committed to attend class. If you do not attend, you must officially withdraw by 5:00 p.m. (MDT) on the tuition due date, or you will be charged full tuition and may receive failing grades. 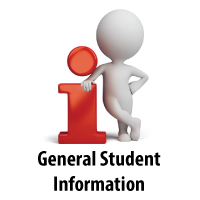 Although some departments dismiss students from classes for non-attendance, students are still responsible for officially withdrawing from any classes they are registered for but not attending. 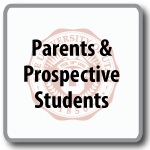 Visit the Refund Policies page for more information. 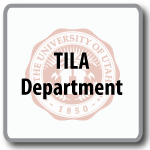 Dishonored checks will cause classes to be dropped upon the University of Utah being notified. For information on refunds, visit the Refund Policies page. You can pay your Tuition and Housing online using a credit card (Visa, MasterCard, Discover, or American Express) or with an e-check. You must access Campus Information Services to use this option. Campus Information Services is available most hours of the day, however, system maintenance is scheduled between the hours of 2:00 a.m. and 3:00 a.m. (US Mountain Time) daily and the system may be unavailable during this time. 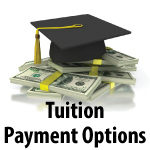 For information on tuition petitioning procedures, visit the Petitioning Procedures page.